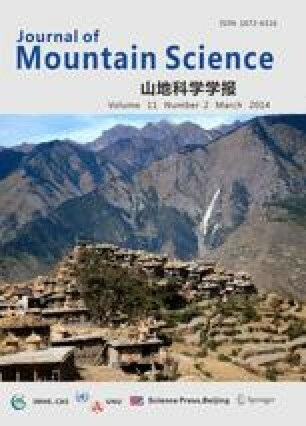 This paper deals with detailed analysis of the fiasco created by the Tehri High Dam in Uttarakhand, India, particularly in terms of resettlement and rehabilitation of the local inhabitants. Aspects pertaining to the environmental issues are also discussed. Currently, the river valleys in Uttarakhand state of India are the targets of increasing hydroelectric projects. Virtually all rivers are being exploited for generating environmental friendly power. Having being learned the hard lesson from Tehri Dam, it has been decided to opt for such schemes in which comparatively little submergence and tempering with the fragile eco-systems is involved. However, our observations suggest that even in such schemes if due care is not taken they may turn out to be a failure.